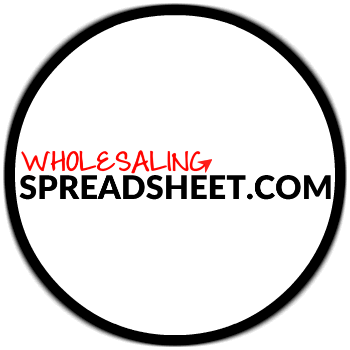 Join the Venture Sheets Affiliate Program and earn 50% commission on your sales of all Venture Sheets spreadsheets & product offerings. 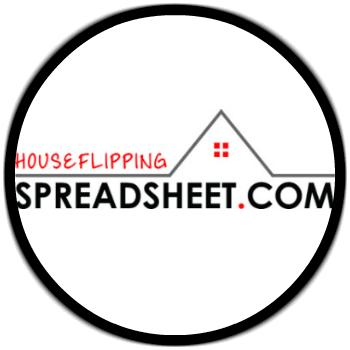 Simply promote our software, spreadsheets & products to your contacts, subscribers, website visitors, etc and start making money! Your Affiliate earnings for each month are sent to your Affiliate Payment PayPal address between the 10th-15th of the following month. sign up for the venture sheets affiliate program now!